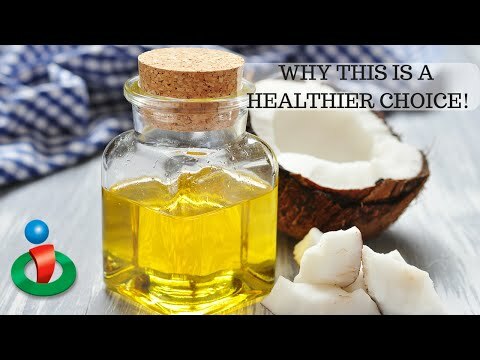 Coconut oil has saturated fat, and we've been lead to believe that saturated fats are bad. 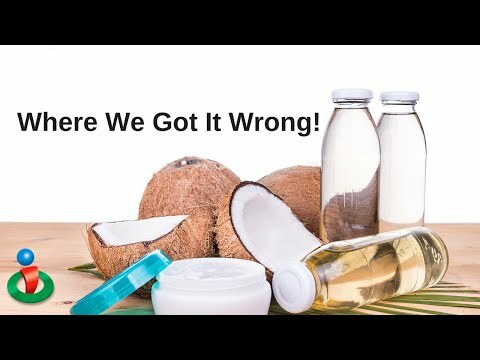 But Dr. Bruce Fife explains the difference in the saturated fat found in coconut oil. 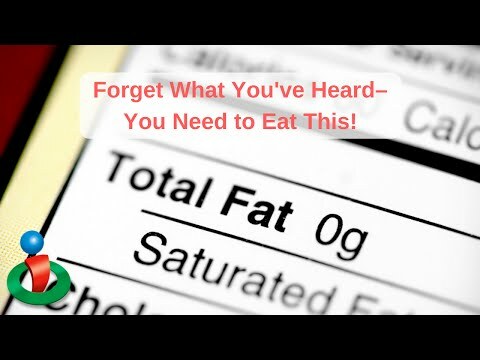 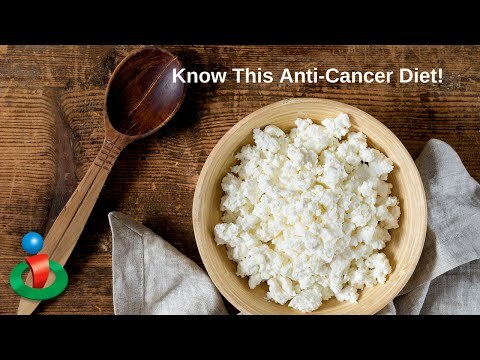 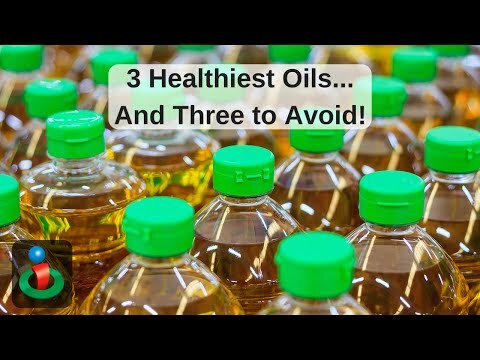 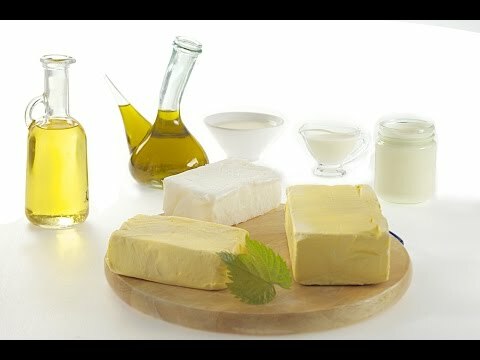 He discusses how those fats are healthy for the body and how other saturated fats found in meats for example, are not as healthy. 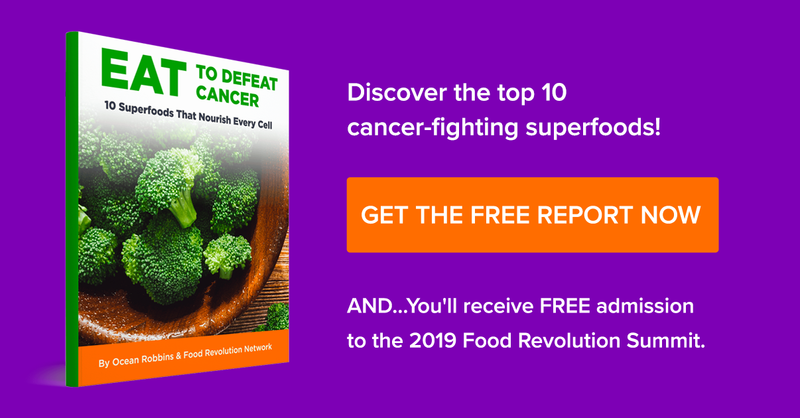 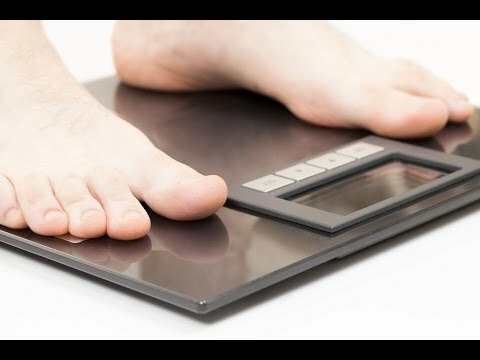 3 Steps That Helped This Doctor Lose 30 Pounds!